The road-warrior lifestyle demands a variety of changes from the day-to-day grind we all know and sometimes love. Entrepreneurs who have to bounce out of the office for meetings and digital nomads seeking facetime with clients understand the risks of forgetting to keep fit as you travel. Weekend warriors headed out to cheer their favorite sports teams and newshounds chasing a story can just as easily stumble into the pitfalls of unhealthy road trips. 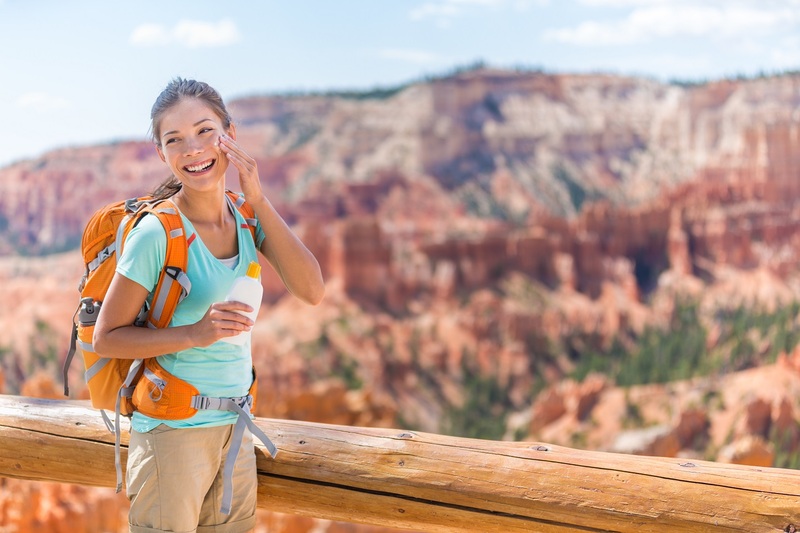 Whether you are living in an RV or you’ve just picked one up for the road trip ahead, these tips from regular road warriors can help you look and feel your best upon arrival. Staying healthy on the road means making the right choices each day, and those don’t usually happen by default. Eventually, each mile remaining looms as a goal you’d rather hit as soon as possible while you sprint between destinations. 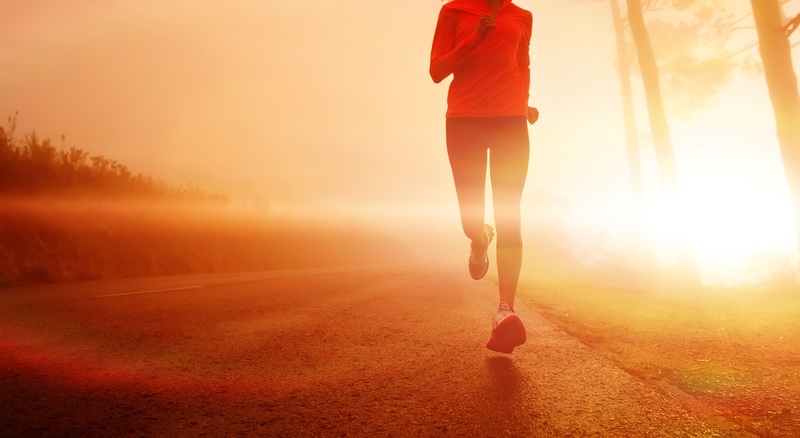 If you want to remain fit on long or multiple road trips, you need to approach fitness with the same level of dedication and interest you’d put into securing RV financing. Take into account all the options, plan for your needs and those of any traveling companions, and stick to that plan even when crises arise on the journey or coworkers need your attention back home. This could mean packing along fitness gear for working out in the great outdoors or simply bringing a few essentials for easy exercise before bed. The cliche that failing to plan is planning to fail is never more true than when you prepare for your trip, and you can’t really hope to wing it by finding local hotels with gyms and smoothies at every stop. Sure, you spent all the time in the world checking the fluids in your engine before you left. Your vehicle isn’t the only thing that needs topping off, however. 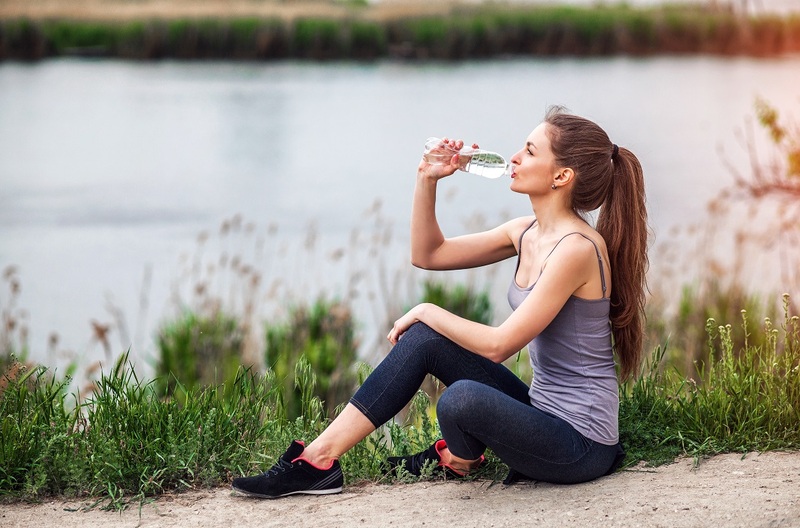 The benefits of staying hydrated range from preventing cavities and staying cool to keeping your digestion flowing and your blood properly pumping. These are all very important components of remaining healthy; they deliver just one more reason why RVs are a great option, as you can easily keep a steady supply of fresh water close at hand for the duration of your trip. It should go without saying that alcohol is a big no-no on the road, but if you plan to drink at your destination, avoid sugary sodas and fruit juices while you drive to eliminate unnecessary calories. Flying between locations at the speed limit may be a great way start out of the gate, but if you don’t pace yourself with breaks, you’ll soon find your energy flagging and fatigue creeping up on you. Give yourself at least a five minute break, ideally 15 minutes, for each hour you spend on the road. Take the time to check the Wilkins RV blog along with your other favorite news and opinion websites to discover what the road ahead may offer. Even if RV living is better for sleep, these momentary rest breaks can give you the boost you need to continue on and remain alert on your journey, combating road hypnosis and distracted driving by enhancing focus and awareness. Don’t let the golden arches shining over the next off ramp seduce you. Have a plan for meals that incorporates many of the foods listed as top hacks for eating well on the road. Include lots of proteins and fresh veggies. Prepping each of your meals in advance can save time and frustration down the road. When you’re deciding how to choose an RV, look for one that offers plenty of space for a fridge or lets you hook your cooler directly into a power socket. This way it’s no problem to pack fresh meats, your favorite vegetables and a selection of healthy snacks instead of shelf-stable high-sodium canned foods and potato chips. It may not feel like it, but your left side is likely getting quite a bit of ultraviolet light from the sun as you drive. Get a solid sunscreen with an SPF that works for your skin type to protect your skin from drying or delivering an uneven tan by the time you reach your destination. Protecting your skin helps keep you looking and feeling great for when you arrive at your destination. Many modern vehicles have plenty of tinting options, some of which are far better than others when it comes to blocking UV rays. When you find yourself choosing an RV from the list of available new or used RVs, look for those with tinted windows and plenty of room to move around if you plan to be on the road regularly. When you finally get out of the office and on your next road trip, keep yourself sane and happy with a special treat or two. Another of the many pros of RVs is the exceptional storage space, giving you plenty of room to pack along your favorite plugin air fresheners and even aromatherapy kits for added peace of mind. Choose lively citrus aromas or the scents of your favorite coffees and teas for additional focus on the road. Treating yourself also means giving yourself time to stop and take a quick break at points of interest along the way. Now that you’ve gotten RV specials, use some of the savings you enjoyed to take a lunch stop at a historical landmark or visit an off-the-road carnival, arcade or museum that looks interesting. The time spent unwinding at these locations will pay dividends for your mental health on the road and when you finally reach the end of your journey. To find out more about fitness and adventure with RVs, contact Wilkins Recreational Vehicles, Inc.